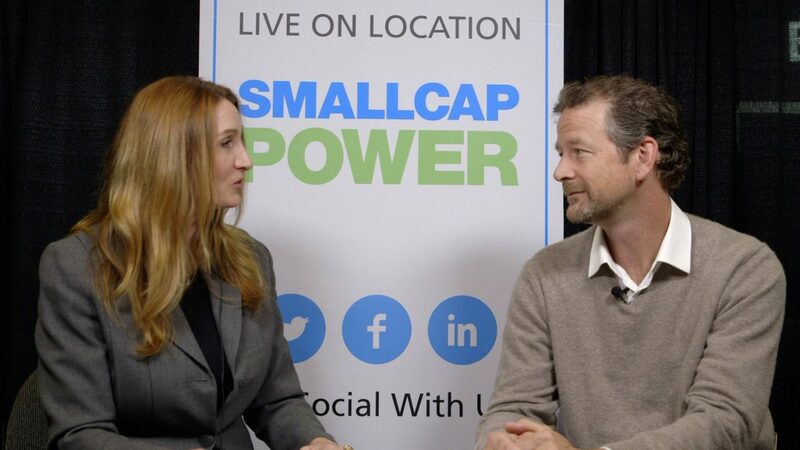 At the Cambridge House Extraordinary Future 2018 conference, SmallCapPower spoke with Rob Hill, CFO of Emerald Health Therapeutics, Inc. (TSXV:EMH), about the Company’s growing cultivation muscle as a Health Canada-licensed producer of cannabis. Emerald Health has a 1.1 million square foot greenhouse growing facility in British Columbia and a 75,000 square foot indoor facility in Québec. The CFO shares the Company’s long-term vision of serving both the recreational and medical cannabis markets.